Enco has provided engineering services and regulatory permits for a major Texas Gas Service Main Extension project that will serve the Southwest Austin Market. 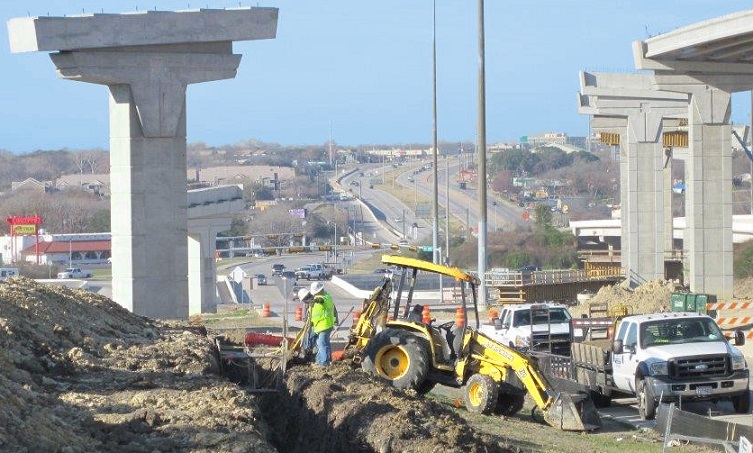 The 13-mile Main Extension originates in Hays County and its route traverses through various jurisdictions including Hays County, Travis County, TXDOT, City of Bee Cave (CoBC) Full Purpose and ETJ, City of Austin ETJ, LCRA and City of Lakeway. The Main Extension serves the 1,400 acre Sweetwater Master Planned Community, the newest community in the Lake Travis area, with 700 acres of residential homes and various commercial facilities. 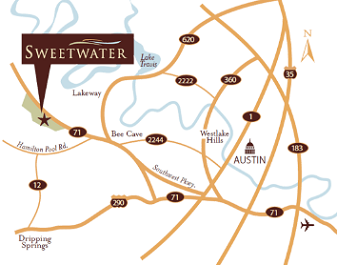 The Sweetwater main extension brings a much needed natural resource into the booming economy of West Austin, Bee Cave, Lakeway and western Travis County. 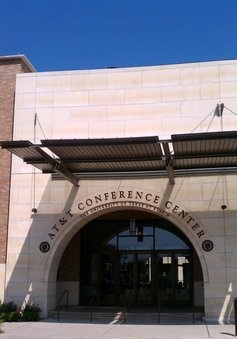 Enco engineered and permitted The University of Texas electric and telecom duct bank extensions to serve the new AT&T Executive Education & Conference Center located on the south side of the campus. 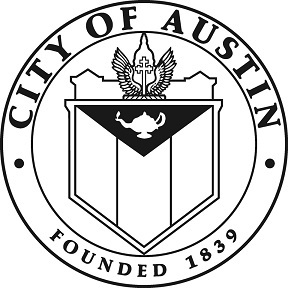 Additionally, Enco engineered the relocation of AT&T and GAATN facilities in conflict with the project, and designed Austin Energy street lights associated with the site. Enco was involved in the engineering, permitting, and construction inspection for hundreds of miles of telecom routes within the City of Austin and its Extraterritorial Jurisdiction (ETJ) for Level 3, Williamson Communications, Broadwing, and El Paso Global Networks. 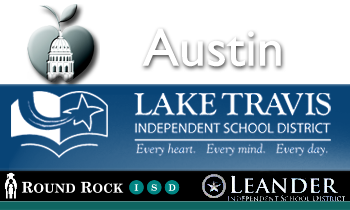 Enco was involved in the engineering and permitting for telecommunication routes that interconnected various Independent School District campuses and facilities for Lake Travis, Austin, Round Rock and Leander ISDs. 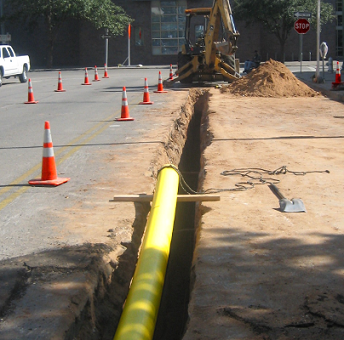 Through the years, Enco has engineered and permitted hundreds of Austin area projects for numerous clients, including Texas Gas Service, AT&T, Google Fiber, Time Warner Cable, Grande Communications, Time Warner Telecom, GAATN, Level 3 Communications, Qwest and OnFiber, to name a few. The following is a partial list of projects for which we provided utility relocation plans. We represented the developer and/or the utility owner, and designed the relocation of gas, telecommunications, electric and in some cases water and wastewater relocations. Enco is intregally involved with gas infrastructure and telecommunications plant replacement for aging systems, poor performance, damage, maintenance frequency and technology upgrades. For over 15 years, Enco has provided engineered, designed, and secured the development permits for thousands of miles of utility extensions, replacements and relocations. Whatever the scope of your project may be, we are confident in our ability to handle its challenges.